Home / Needlework / Baby blanket own hands: tie or sew? Baby blanket own: to tie or sew? A small child is not only a new joy andCaring, this is also an occasion to do what you love. And it does not matter, for your baby, a gift is made by hands or for a girlfriend's crumbs, most importantly, the mindset and neat approach. A good gift in this case is a baby blanket. 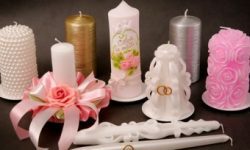 If the choice has fallen on knitting, then it is necessaryUnderstand that the knitting needles and the hook give different effects. Experienced knitters will say that the things done are crocheted more dense, if it is not about lace work, yarn for such a thing will go more. Mixed yarns are also an excellent choice. Cotton with acrylic will significantly save money, and adding the latter to the wool will not allow the knitted thing to quickly become covered with pellets. 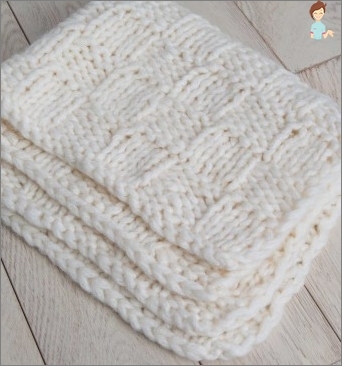 It is not necessary to use the yarn produced specifically for children, the baby knitted blanket for the newborn can be made from any thread, for example, from polyester, which, in fact, is mohair or velor. As you can see, synthetic synthetics is different. If there is any doubt, you can consult directly at the yarn store or ask advice from a more experienced craftsman. The color of the yarn depends entirely on the imagination and tasteKnitters. It should be noted that a bright blanket with a pattern is more suitable for games, the child will be stimulated by the activity when he looks at it. Pastel colors, on the contrary, will calm the baby, set it to sleep. Patterns of knitting a large number. In many ways, everything depends on the yarn. For example, a mohair blanket is better knit with ordinary garter stitch, the pattern on it still will not be visible. Very beautifully obtained plaid with a wavy pattern Missoni. Due to the alternation of different loops andSectionally colored yarn, you can get an interesting wavy coloring. For many years, patchwork has not come out of fashion. Surely there was a grandmother in every family who made heavy cotton quilts with a sheath sewn from various pieces of fabric. This effect can be repeated using a thread hook. To do this, you need to tie several dozen motifs with crochets or knitting needles and sew them together. The motif can be quadrangular, for example, "Grandmother's square". 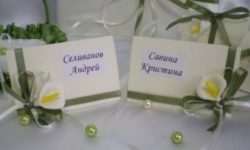 By the way, this pattern is well suited for beginners, but they are also not shy with skilled craftsmen, because thanks to the game of flowers you can get an interesting thing. Another interesting motive is "African flower", It has a hexagonal shape reminiscent of an open flower bud. For example, for a blanket made of these "Flowers ", You need to link up to a hundred motives. They knit easily and very quickly, so you should not be frightened of such quantity. As a result, the size of the blanket for the newborn will come out approximately 1x1 meters with a fringe or slightly more depending on the chosen yarn and the density of knitting. In addition to hexagonal and quadrangular motifs, there are also triangular, pentagonal, octagonal motifs. 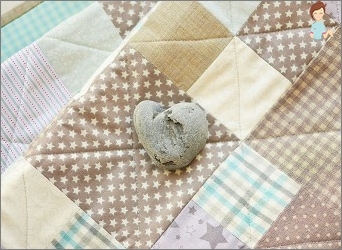 It is most convenient to make a blanket in technique "patchwork" Crochet, although there are options for knitting knitting. 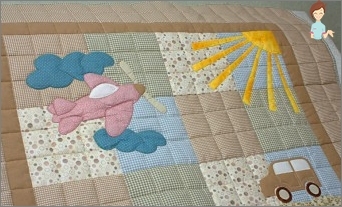 Baby blanket in style "patchwork" Own hands a great gift for children. For those who are fond of knitted pictures, it is worthPay attention to the style of jacquard or intarsia. Funny cartoon characters, tied to the blanket, will definitely like the mother of a newborn baby and older children. Well, the most important thing. How much yarn is required for such a blanket? Of course, it all depends on the composition. For example, a plaid crochet made by children's acrylic will weigh 500 grams. If you use knitting needles, then 350 grams is enough. 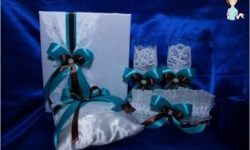 A ready-made thing can be tied with a beautiful border and decorated with a ribbon, although, as practice shows, the latter will only hinder. A tailor in the family, like a doctor, is an indispensable person: you can renew your wardrobe and make your fantasy come true. For those who have a needle on "you", And the desire to sew something is, a baby blanket - just what you need. Also, the blanket can be filled with down or wool. However, here it is worthwhile to understand that the fillers of animal origin can cause allergy, and the same pincers will be pleased to take care of the blanket. After washing goose down, for example, is collected by lumps, and the blanket "Push". If synthetics and fluff are not suitable, then bamboo and eucalyptus - this is what you need. Bactericidal natural material will provide the child with comfort and pleasant sleep. The fabric should be chosen on the basis ofUltimate goal. If the blanket is sewn under the quilt cover, then from the fabric, make a pattern for its size, taking into account the allowances. In another case, you can focus on your taste, but do not sew plaids more than 1.5x1.5 meters, but less than 1x1 meters also do not need to do. Under a large blanket crumb will be uncomfortable, but from a small one it will quickly grow. The technique of execution can be different. 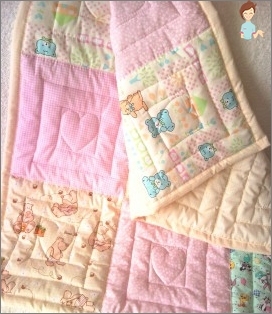 A monotonous baby blanket with their own hands is the simplest option. And you can, as with the knitted version, use the technique "patchwork", That is, to execute a blanket from shreds of a different color in color. To do this, first cut pieces of different shapes that are sewed together into large squares and turn into a cover for a blanket. You can use lace as an ornament. Buttons, rhinestones, beads should be put aside. Use of such accessories is dangerous! The child can tear off the bead and swallow it during the game. In addition, the baby's blanket of shreds with his own hands is beautiful in itself. And the most important rule: to sew or knit a baby blanket with your own hands, you must with love. It is this warm feeling that can warm a baby more than a hundred blankets together.